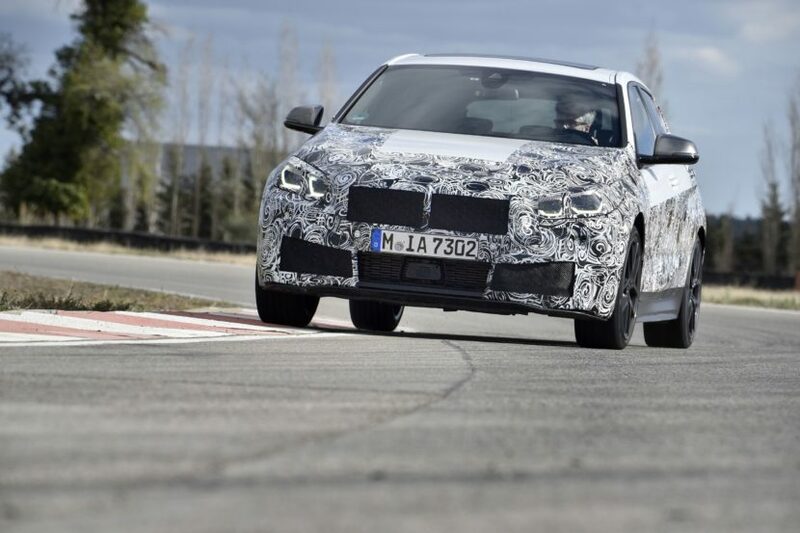 The current BMW 1 Series is going out of production this summer, to be replaced by a new version, more on par with what the industry is offering. The moment the last F20 1 Series will roll off the assembly line will be a sad one not just for us, BMW lovers, but also for the auto industry as it will mark the end of an era. BMW, in the meantime, is promising that even though the F40 model will migrate to a FWD platform, it will still be plenty of fun to drive. 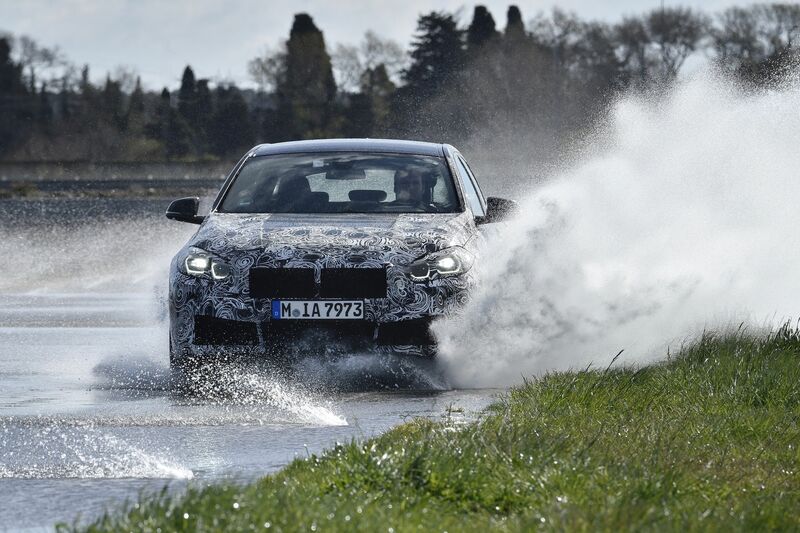 We’ll just have to wait and see what kind of thrills the cheapest BMW can offer once it comes out but in the meantime we’ll start digging on finding out what kind of engines it will come with. Apart from the top of the range model, the all-but-confirmed M135i version, the 1 Series will be interesting for fleet managers as well, as it has been for quite some time now. The base 118i will be of particular interest as it is expected to have a low CO2 figure and enough power to drive it about around crowded cities. According to Auto Express, the new 118i will come with a familiar engine under the hood, a refreshed take on the 1.5-liter 3-cylinder mill we know today by its codename: B38. This is an engine you may know already from the MINI Cooper models or the current 118i however it will have a bit more power, apparently being rated at 138 HP. Combined with the DCT gearbox which Auto Express claims will be the automatic choice, it should be quite a nifty car to throw around. The 120d model is expected to use the same 2-liter diesel engine as found on the current 3 Series. Given how much smaller the 1 Series is by comparison, 190 HP should turn the 120d into a rather fast machine. The British magazine mentions a new dual-clutch 8-speed automatic gearbox will be offered on this particular model but we find that hard to believe. There’s a strong possibility the hatch won’t be offered in the US, in its place BMW possibly offering the 2 Series Gran Coupe. Next post Buy a new MINI Cooper S or this ‘Youngtimer’ V12-powered ALPINA B12?